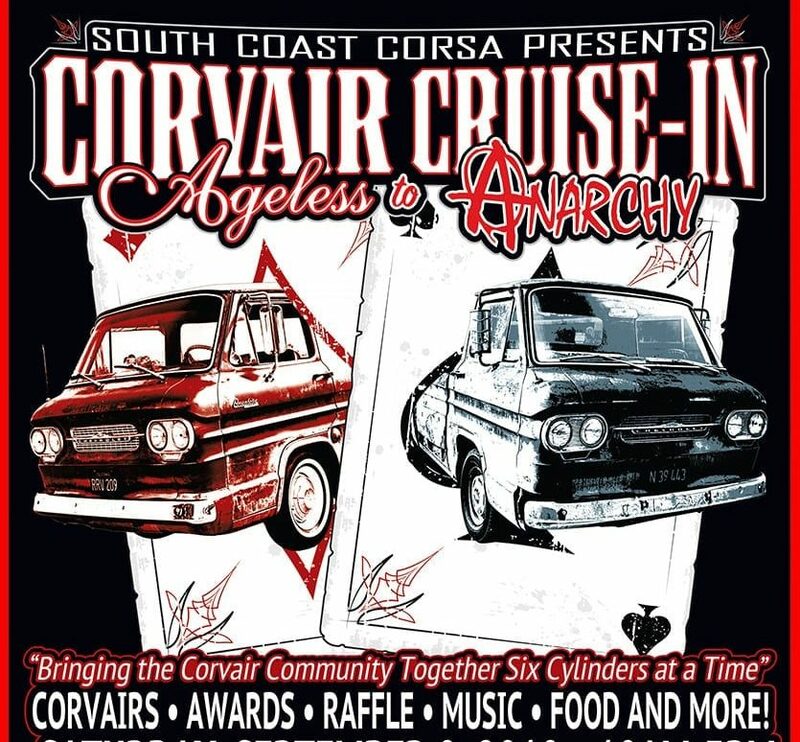 IT’S THE PLACE FOR ALL CORVAIRS, CORVAIR OWNER, AND ENTHUSIASTS TO COME TOGETHER. 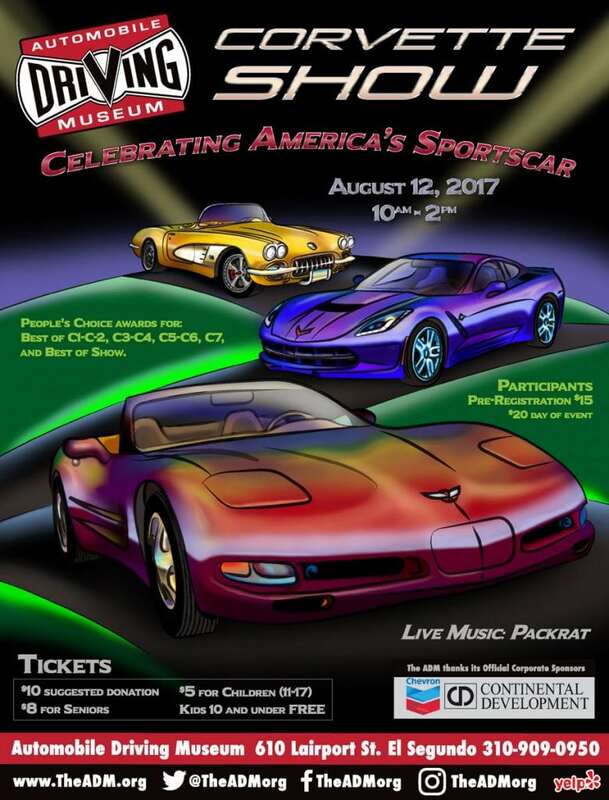 Corvairs, Awards, Raffles, T-Shirts, Music, Food, Ice Cream, Classic Cars in Museum….and CORVAIRS! 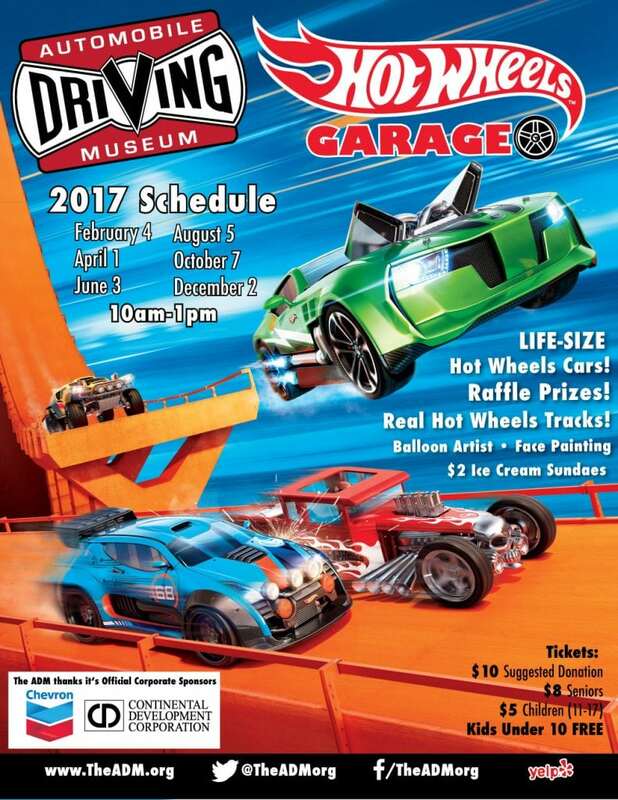 ALL CORVAIRS WANTED: Daily Drivers; Customs; Restored; Modified; Originals; Classics; Beaters; Patinas; High Performance; V8s; Racers, Trikes, Ultravans, Works-in-Progress, the Weird, the Wild, the Wonderful……ANYTHING Corvair-powered. 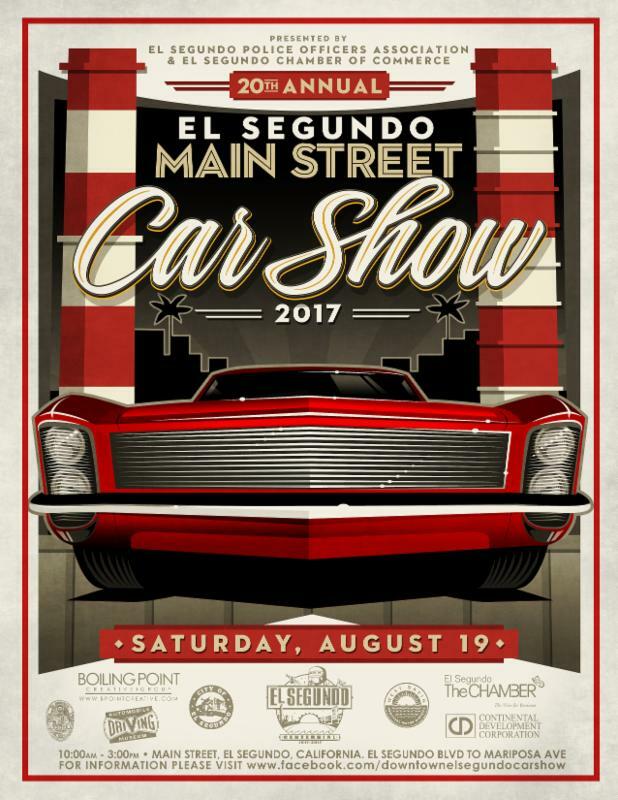 If you have a Corvair, if it runs and stops and can get you to this event, you need to come to this show! Hell, tow it in…because ALL CORVAIRS are show ready!